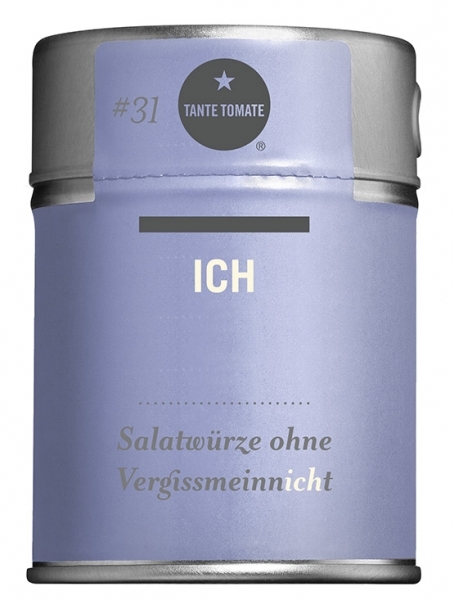 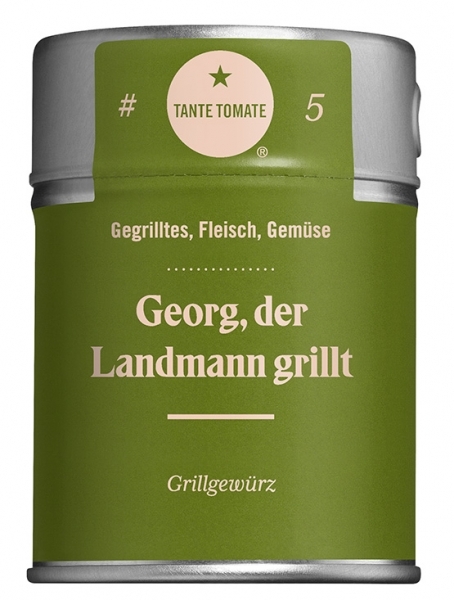 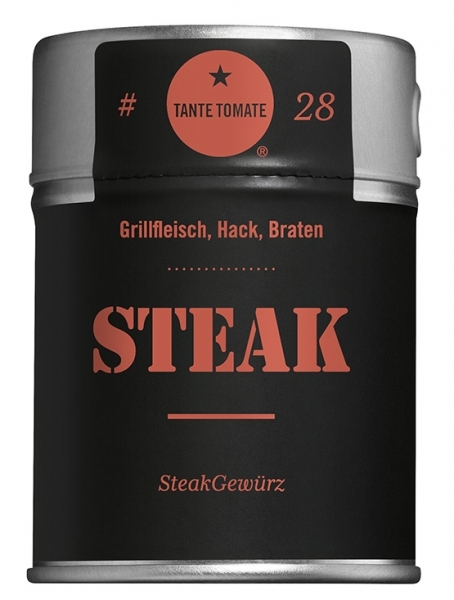 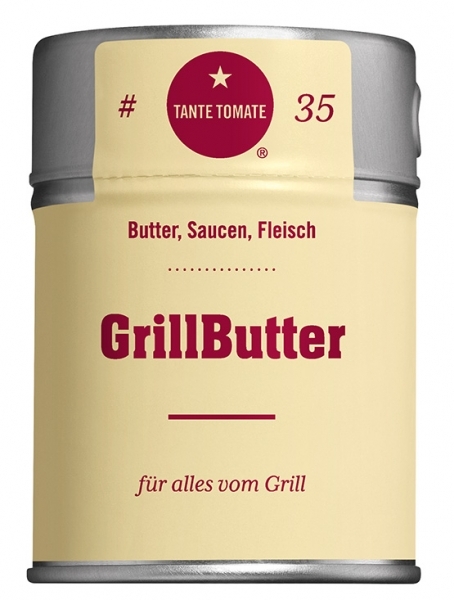 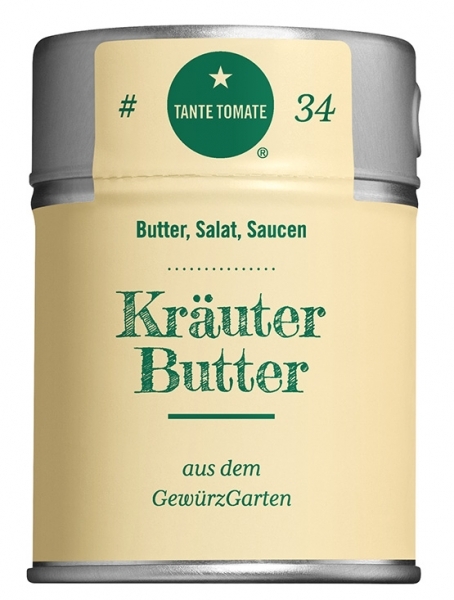 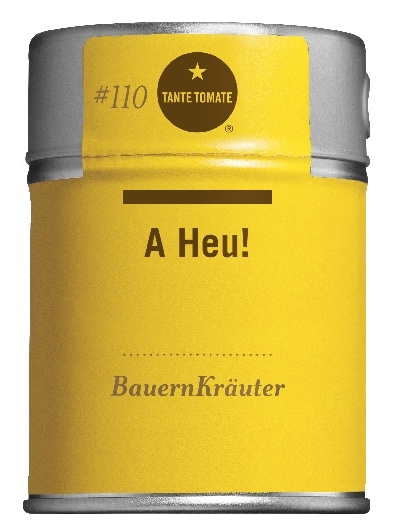 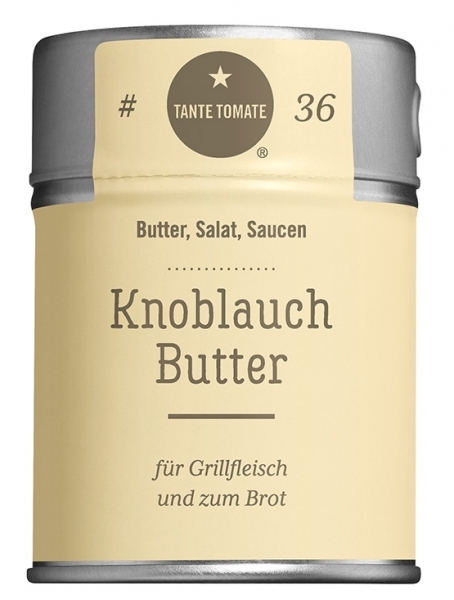 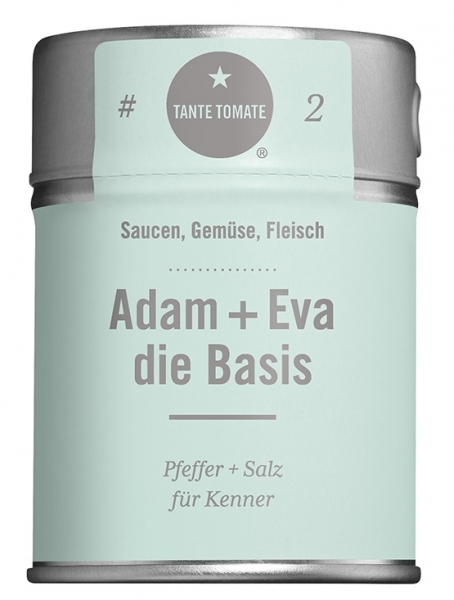 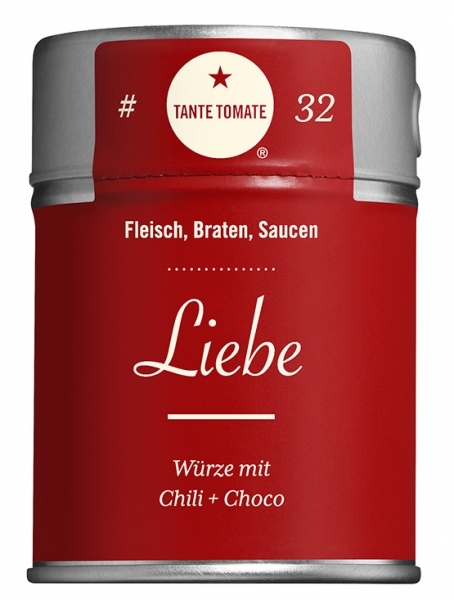 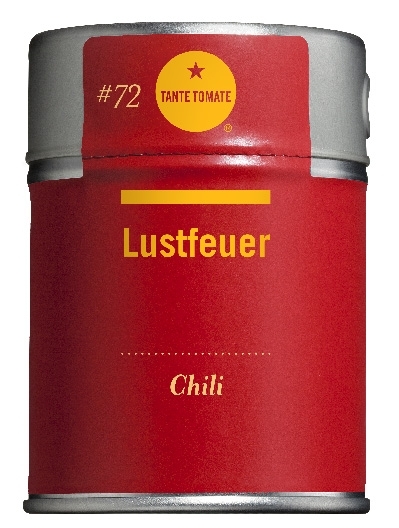 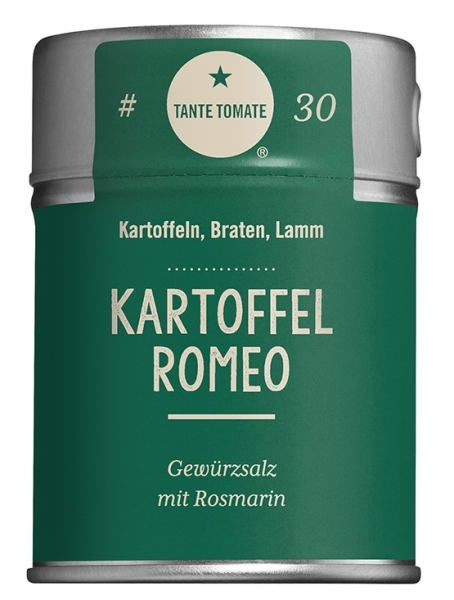 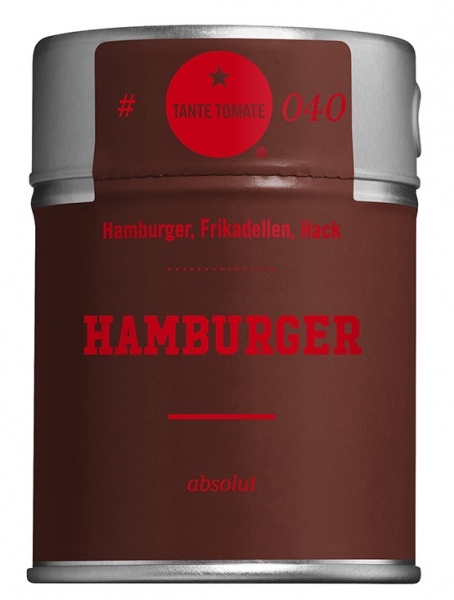 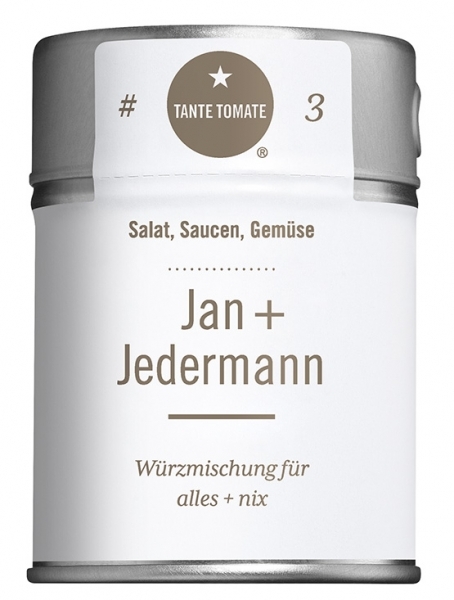 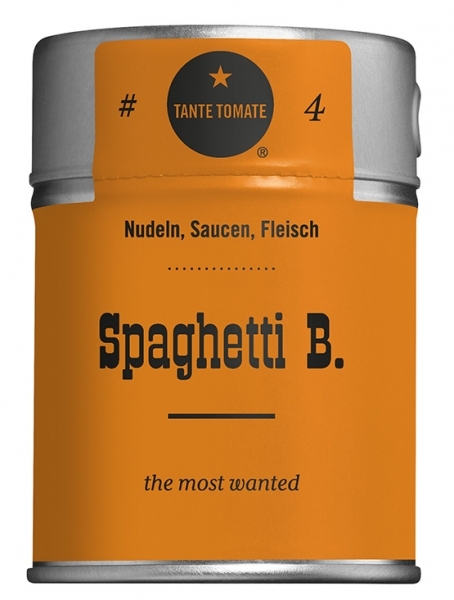 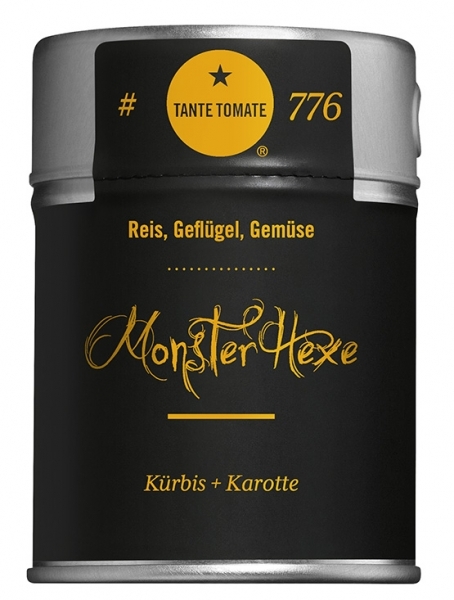 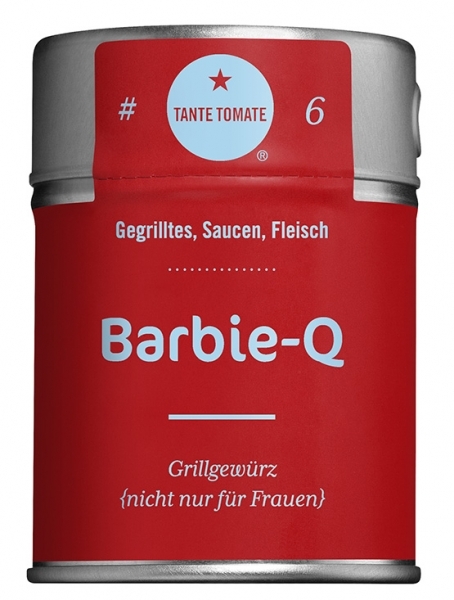 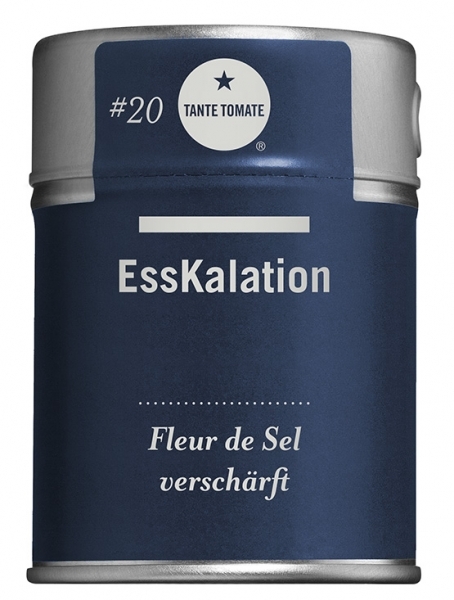 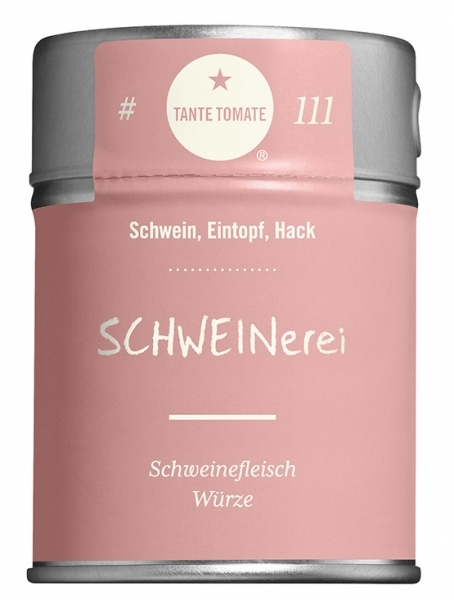 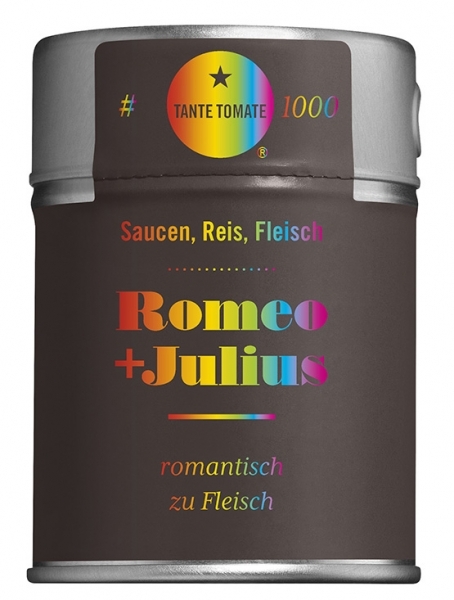 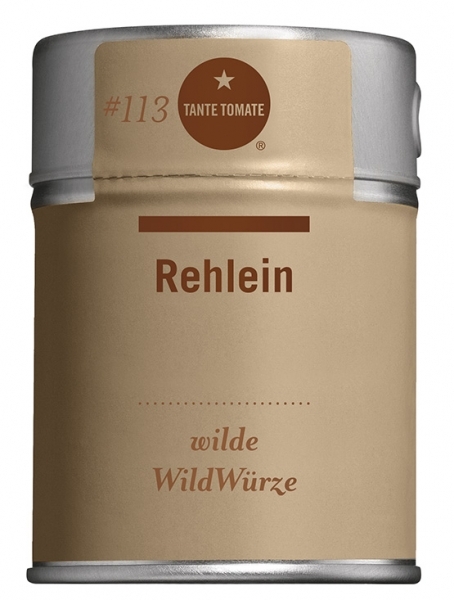 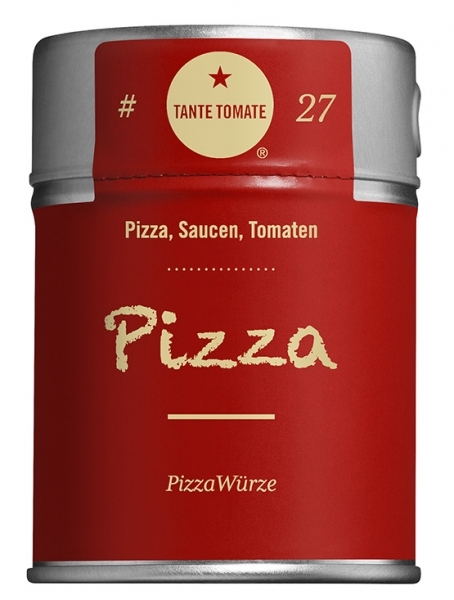 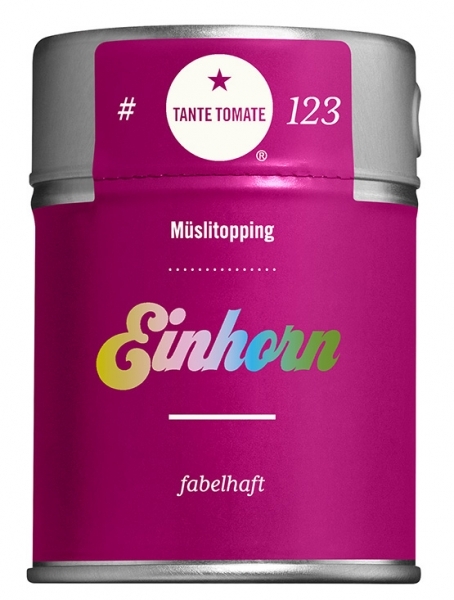 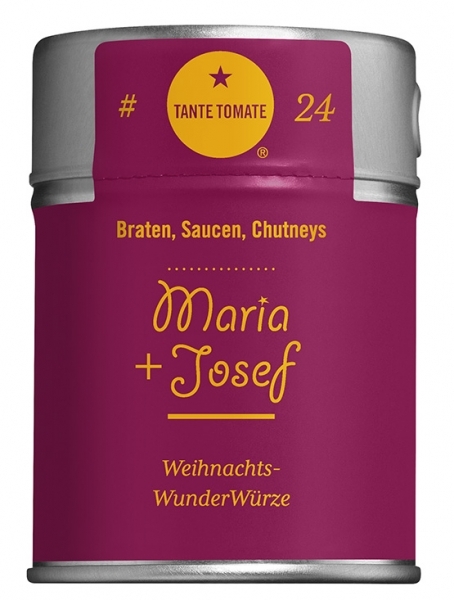 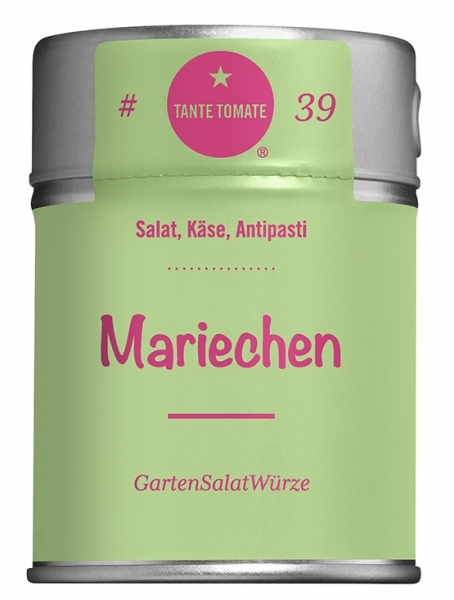 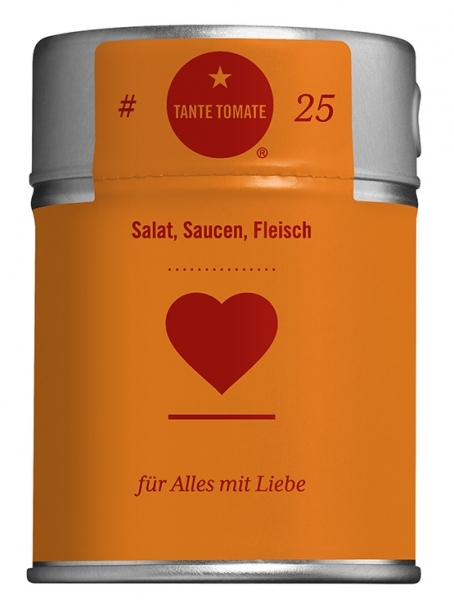 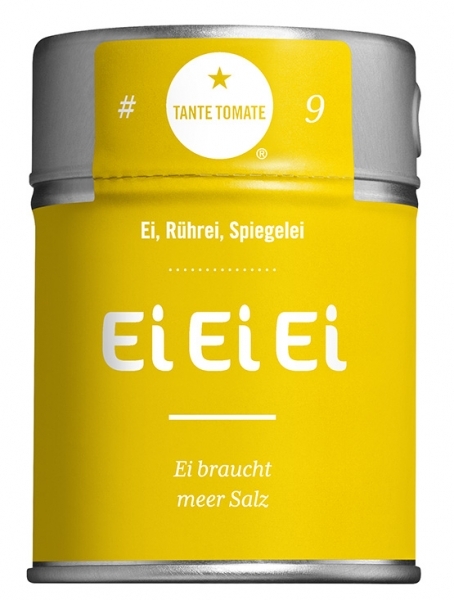 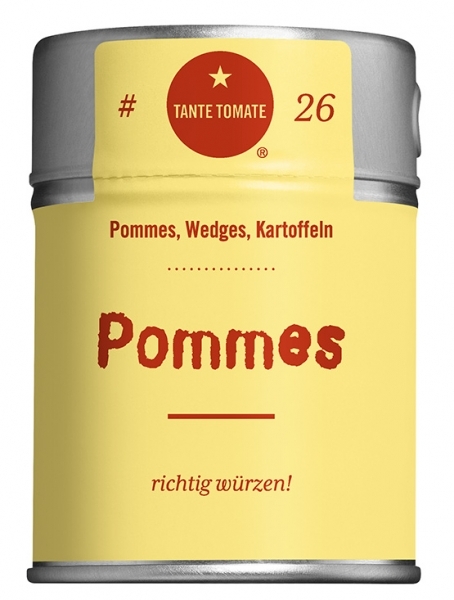 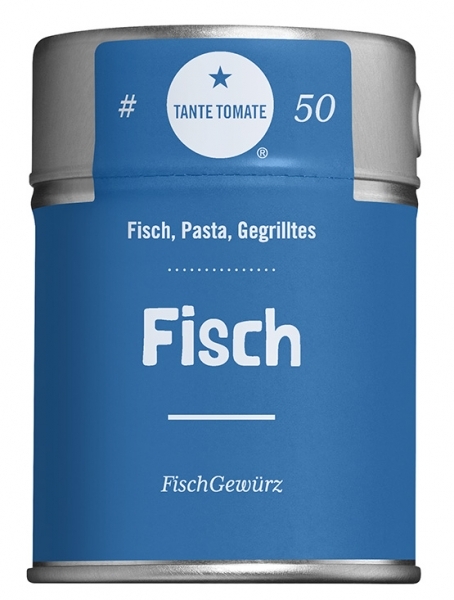 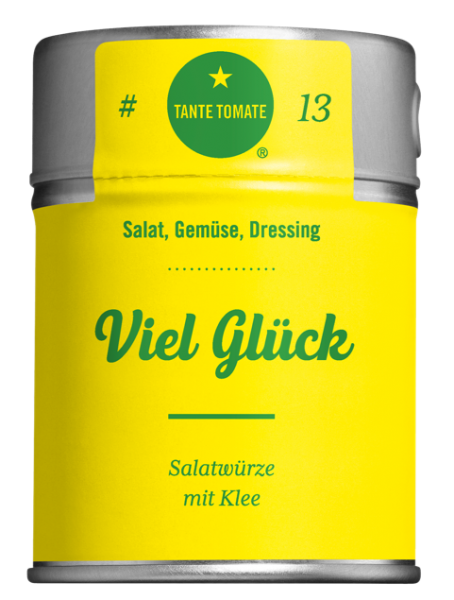 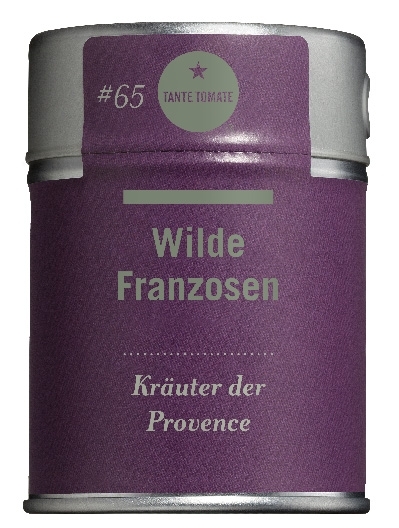 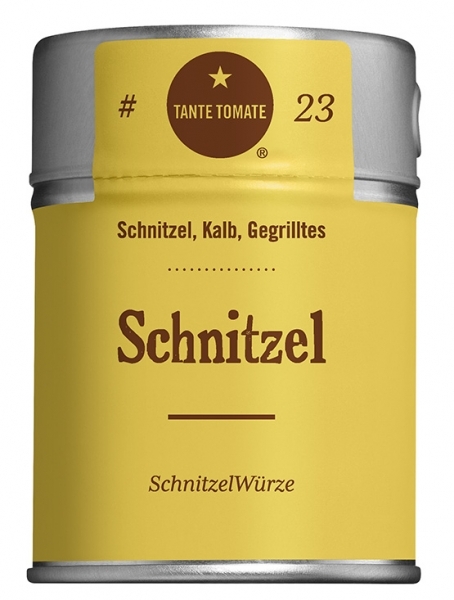 #19 Marie Juana | Tante Tomate - echt lecker! Marie Juana is good for you! 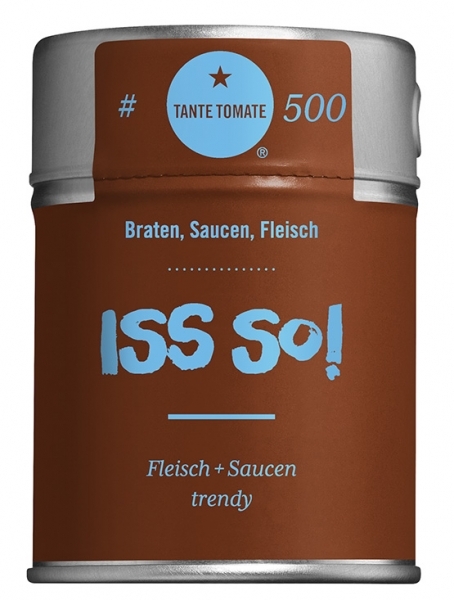 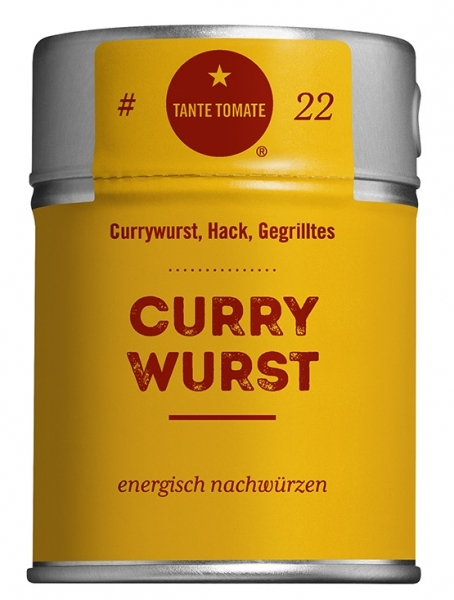 TastySpacySoulSpiritSpice! 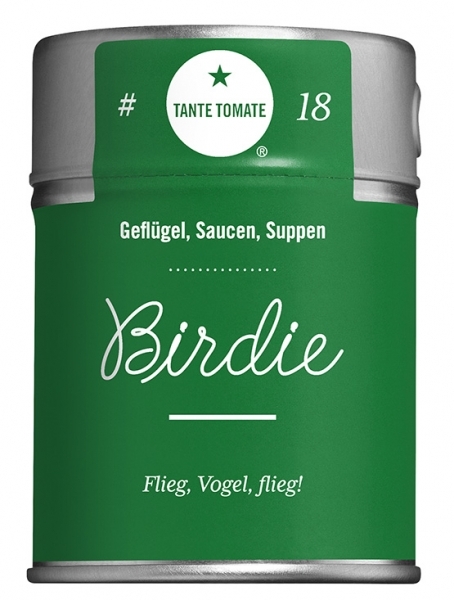 Good stuff not only (to buy) in the CoffeeShop. 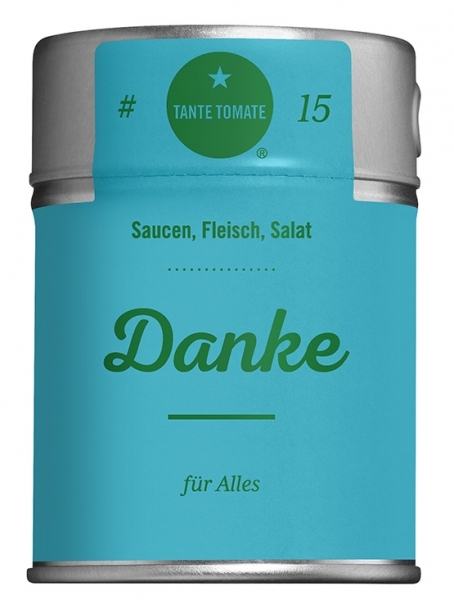 Secret message to Simon and anyone: Enjoy!